iShock is here to help put a little billet under the tree this Christmas with the help of the fine products from Suspension Direct. 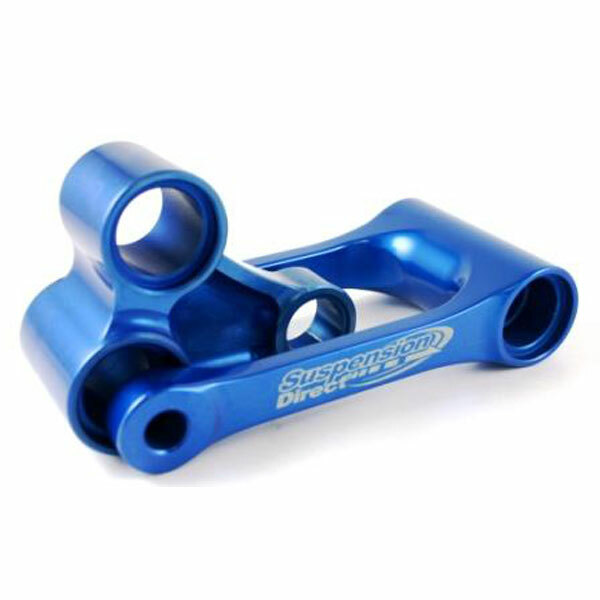 SDI is well known for the best suspension linkage components in the industry...and its all on sale here! While you in the holiday spirit, you may also want to check out the Billet Brake Caps, Axle Block Sets and Engine Caps available in multiple anodized colors from the good folks at SDI.